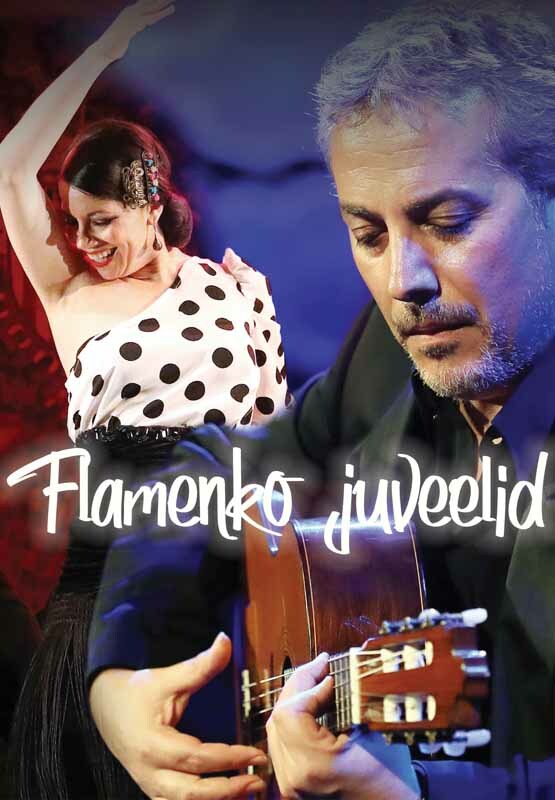 Coming from Barcelona, Pedro Javier González is the most famous and highly regarded Spanish flamenco, jazz, and classical guitarist, composer, and producer in recent years. He has cooperated with many acclaimed artists such as B. B. King, John McLaughlin, Pat Metheny, and others. He is especially renowned for his distinctive and elegant arrangements and virtuoso performance. Pedro Javier González’s music is diverse, concise and tender – the finest example of good taste in music.